With the ‘With The Music I Die’ project now officially put to bed, tucked in and the bedtime story read, US dance diva Wynter Gordon has embarked on an ambitious new chapter in her career. She’s just released the first in a series of four brand new EPs which will see the singer experimenting with different sounds, while delving into a darker, deeper and more honest lyrical and emotional sphere. 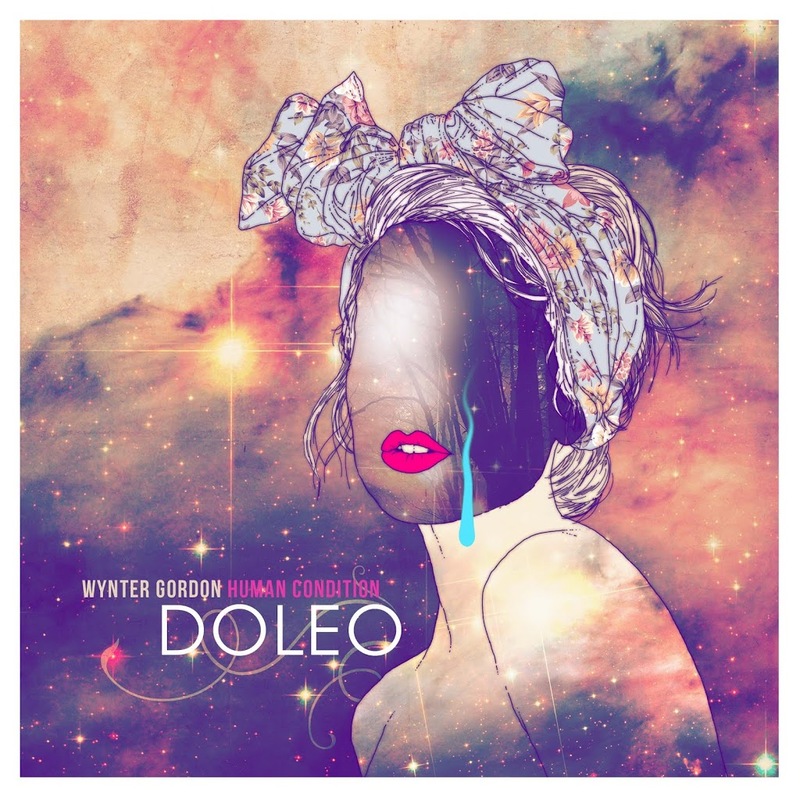 The first in the series of EPs is entitled ‘Doleo’, which means ‘Pain’ in Latin. It contains seven new tracks, including highlight single ‘Stimela’, which Wynter has also released an official video for (below). Each of the tracks here showcases both Wynter’s extraordinary vocal and a superb musical diversity. Individually, they’re all rather brilliant; together they give us a deeper understanding of how underrated Wynter is as a performer. Beyond this, each of the four EPs are to be released as FREE downloads. To get your hands on ‘Doleo’, head to the singer’s SOUNDCLOUD page.